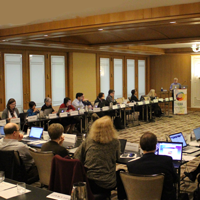 The Computing Research Association Education Committee (CRA-E) is now accepting applications for the CRA-E Graduate Fellows Program. The program provides opportunities for Ph.D. candidates in computing fields to contribute to CRA-E projects, network with computer science education advocates on the committee, engage in advocacy for mentoring undergraduate students and promote undergraduate research and education at the national level. CRA-E plans to appoint up to two graduate fellows per year, who will serve as members of the committee, providing a voice for graduate students. 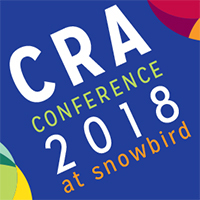 The fellows will attend the annual CRA-E meeting (travel expenses funded by CRA-E), serve on a CRA-E subcommittee related to their interests and expertise, and contribute to the CRA-E Conquer site that provides resources for undergraduate research and applying to graduate school. 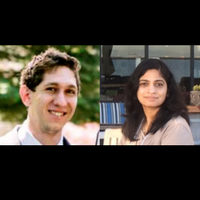 CRA-E’s two graduate Fellows for 2017 are Booma Sowkarthiga Balasubramani, a Ph.D. student in computer science at the University of Illinois at Chicago and Keith Feldman, a Ph.D. student focused on applying machine learning and data mining techniques to the field of health care at Notre Dame University. Faculty members are invited to nominate a graduate student by January 29, 2018. More information for students and nominators is available at https://cra.org/crae/activities/fellows/.